An exciting new lineup of next generation cybersecurity conferences launched for 2019. 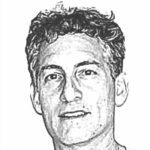 The events are produced by Kim Hakim, a highly respected U.S. Navy veteran turned infosecurity entrepreneur. FutureCon is where you can mix with peers, hear keynotes and presentations from industry experts, see the latest product innovations and vendor pitches, and spend a day talking crypto, dark web, cyber espionage, malware, and all the topics that gets your juices flowing. Jan. 16. Atlanta, Ga. First Ever FutureCon Event A Day Of Networking And Thought Leadership. Jan. 30. FutureCon Brings Its Next Generation Cybersecurity Conference To The Desert. Feb. 21. 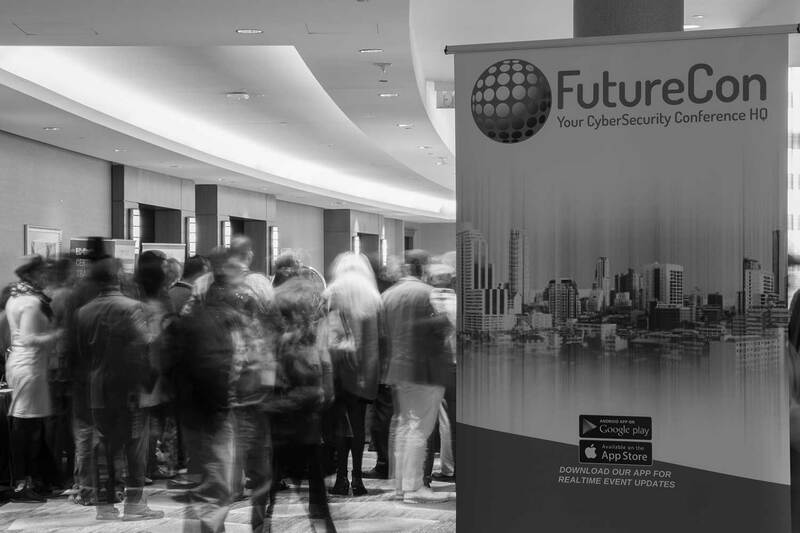 FutureCon Brings Its Next Generation Cybersecurity Conference To The Lone Star State. Feb. 27. FutureCon Taught How To Hack Like A CISO In Los Angeles. Mar. 13. FutureCon St. Louis Headlined By Former DIA Cyber Deputy Chief. Apr. 17. Princeton, N.J. Keeping your computing environment secure from advanced cyber threats. Apr. 24. Washington, D.C. Demo the newest technology and interact with world security leaders. May 15. Houston, Texas. Learn about pressing topics of interest to the information security community. May 22. Kansas City, Mo. Discussions and training on how to stay one step ahead of cyber challenges. Jun. 5. San Diego, Calif. Interact with your peers and the world’s security leaders. Jun. 19. Indianapolis, Ind. For Senior Level Professionals working in the security community. Jul. 10. Detroit, Mich. Keynote speakers and Panel discussions by experienced professionals. Jul. 31. Denver, Colo. One-day conference features a single track of thought-provoking presentations. Aug. 7. Des Moines, Iowa. The very latest in cutting-edge training in the security community. Aug 21. Columbus, Ohio. Covering cybersecurity trends in a strictly vendor-neutral environment. Sep. 11. Toronto, Ontario. The knowledge to be equipped for the dangers of new security challenges. Sep. 25. Minneapolis, Minn. For CIOs, CISOs, and Information Security Professionals. Oct. 9. Boston, Mass. Training and networking for the heads of security. Oct. 23. Orange County, Calif. One-day cybersecurity conference for all industries. Nov. 6. San Antonio, Texas. Keynote and training for security professionals at all levels. Nov. 20. Fort Lauderdale, Fla. Cutting-edge topics include AI, IAM, Blockchain and more. Dec. 4. Tampa, Fla. Governance, risk and compliance (GRC) management, and other topics. Dec. 11. Nashville, Tenn. Connecting individuals across all industries in the cybersecurity space. The CSO 2018 guide to top security conferences. The best security conferences for 2018, from TechBeacon. The Top 50 must-attend information security conferences, according to Digital Guardian. Cybersecurity event list from across the world, compiled by Cyware. Calendar of events in cryptology from IACR, the International Association for Cryptologic Research. Top upcoming infosec events list, by ITSP Magazine. Cyberwire event tracker dedicated to cybersecurity topics.